Chong, a U.S. citizen, was born in Edmonton, Alberta, the daughter of Maxine Sneed and Tommy Chong, a comedian, actor, writer and director. Chong's father is of Chinese and Scots-Irish ancestry and her mother is of African and Cherokee descent. 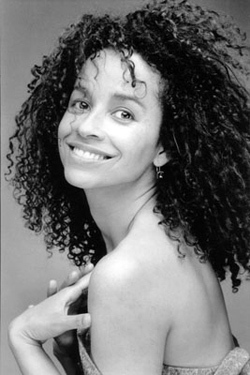 Her sister Robbi Chong is a model and actress. 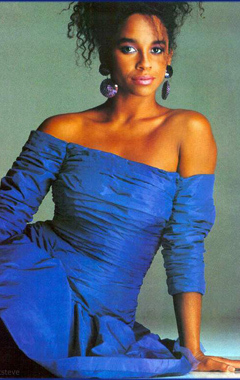 Chong is known for appearing in the films Quest for Fire (1981), The Color Purple (1985), Choose Me (1984), Commando (1985), Cheech & Chong's The Corsican Brothers (1984), and Far Out Man (1990), in the latter two appearing with her father. 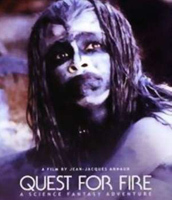 Chong won the Genie Award for Best Performance by an Actress in a Leading Role in 1983 for Quest for Fire. Chong saw her most active period in films during the late 1980s and throughout the 1990s. However she has continued to be active in television acting roles into 2006.